Keyboard shortcuts make our life a lot easier. For instance, if you want to open the Settings app, you don't have to search for it in the start menu or click on the button inside the notification center. You can just use a single keyboard shortcut and the settings app will open instantly. Personally, I use the keyboard shortcut quite frequently. In fact, I even use AutoHotKey to create custom shortcuts for various other things (like always on top window). Here are the 50 useful Windows 10 keyboard shortcuts that every user should know. Win + I Opens the Settings app. Win + A Opens the Notification center. Win + D Minimize all windows. Win + E Opens the File Explorer window. Win + G Open the Game Bar to record screen or gameplay. Win + K Opens the wireless display panel to cast the screen. Win + S Opens the Start Menu search. Win + U Open the Ease of Access settings page. Win + L Lock Windows computer (use this method to lock computer automatically). Win + R Open the Run dialog box to run commands and environment variables. Win + , Peek at the desktop. Win + . Open the emoji panel. Win + PrtScn Take a screenshot of the screen and save it to the Pictures folder in your home folder. Win + Tab Open Windows 10 Timeline. (Follow these steps to add timeline feature to chrome and firefox). Win + Number (1 - 9) Open the pinned application on the taskbar according to the number. Win + Left Arrow Snap active window to left. Win + Right Arrow Snap active window to right. Win + Up Arrow Maximize the active window. Win + Down Arrow Minimize the active window. Win + Home Minimize all windows but the active one. Maximizes the minimized windows when you press again. Win + Pause Open system properties window. Win + + Open magnifier and zoom in. Win + - Open magnifier and zoom out. Win + Ctrl + D Create a new virtual desktop. Win + Ctrl + Left Arrow Navigate to the left virtual desktop. Win + Ctrl + Right Arrow Navigate to the right virtual desktop. Win + Ctrl + F4 Close active or current virtual desktop. Win + Shift + S Open Snip & Sketch tool and take a screenshot by dragging the mouse. Win + Shift + Up Arrow Expand the active window to touch both the top and bottom of the screen (not fully maximize). Ctrl + Shift + Esc Open the task manager. Alt + Tab Switch between opened applications. Ctrl + A Select all elements. Ctrl + C Copy selected elements. Ctrl + X Cut selected elements. Ctrl + V Paste copied or cut elements. Ctrl + D Delete the selected item. The item will go straight to the recycle bin. Ctrl+ E Focus on the search bar in the file explorer and address bar in any browser. Ctrl + W Close the active file explorer window or the active tab in the browser. Ctrl + N Open a new window. Ctrl + L Focus on the address bar in file explorer and browsers. Ctrl + Shift + N Create a new empty folder in file explorer. Ctrl + Shift + Number (1 - 8) Change the file layout style in file explorer. Ctrl+ Alt + Tab Persistent application switcher (same as alt + tab but the app switch will not close until you select an application). Alt + Shift Switch between keyboard languages. Alt + P Enable or disable preview pane in the file explorer (useful to preview pictures). Alt + F4 Close active window. When on the desktop, the shortcut will show Shutdown Windows prompt to shutdown, restart, or sign out of Windows 10. Alt + Double Click Open file, folder, or drive properties window. Shift + Del Permanently delete a file or folder bypassing the recycle bin. F2 Allow you to rename a file, folder, or drive in the file explorer and other programs. That is it for now. 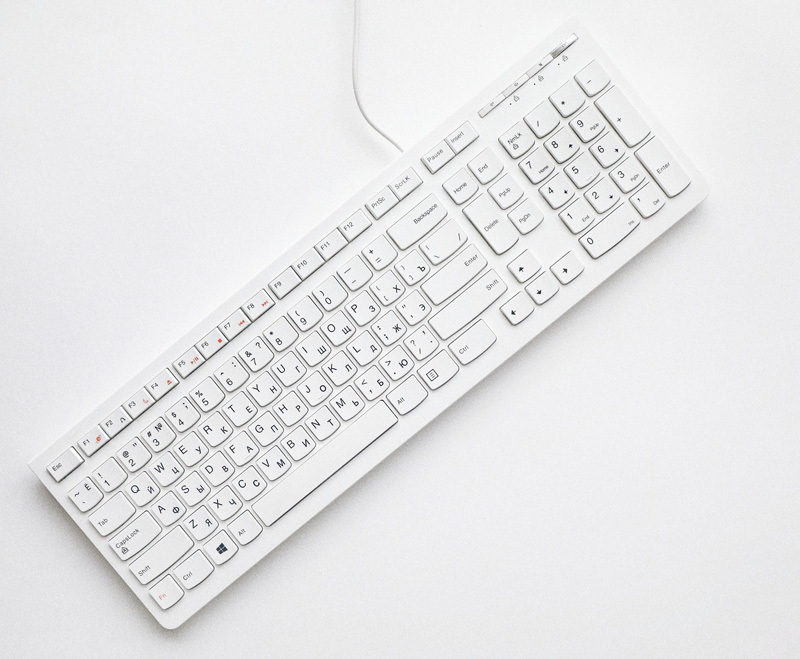 Bookmark this page so that you can revisit if you forget any keyboard shortcut. If you think I missed any of your favorite keyboard shortcuts the comment below and share it with me. I will add it to the list.